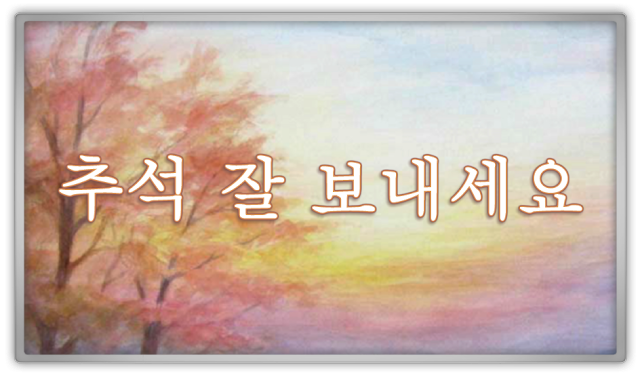 To start off to everyone who celebrates Chuseok, I wish you happy Chuseok! 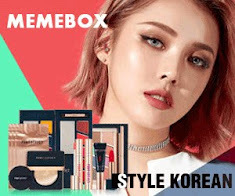 As a Korean beauty addict I noticed (shopped a lot) that there are currently a lot of great deals & discounts on online Korean beauty stores to celebrate Chuseok. But also that all shipments are delayed or paused because of Chuseok. Just saying this if you were wondering where your Kbeauty package might be hanging around. Today I wanted share with you a two random things. 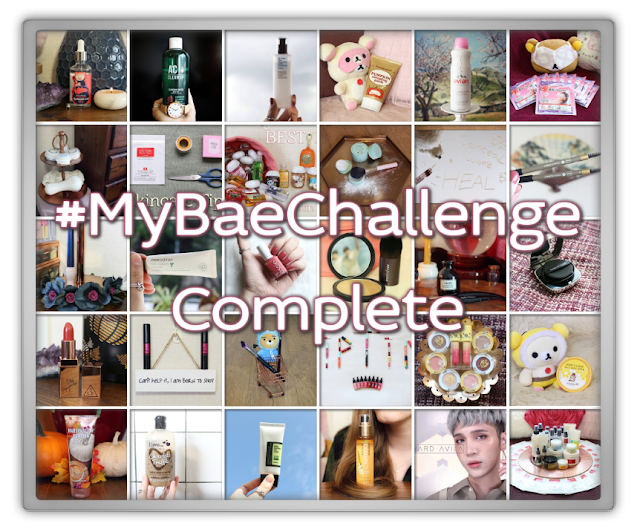 Halfway September I had entered this "MyBaeChallenge" created by Michele, Jiki and Casi on Instagram. I was a half month behind on this challenge but I was determined to complete the entire thing. I also wanted to give myself an extra challenge; to get me out of my pink-background-comfort-blog zone. I think this setting is great for review posts for on my blog but for Instagram I want to give a more personal,"all over the place, no theme kind of vibe. Trying to be creative for every picture and getting this done before October 1st was a very challenging for me... BUT I completed it in time! This is actually the first Instagram challenge I did and completed! PS I said: "I get this tingly, urging feeling I want to blog your eyes off!" 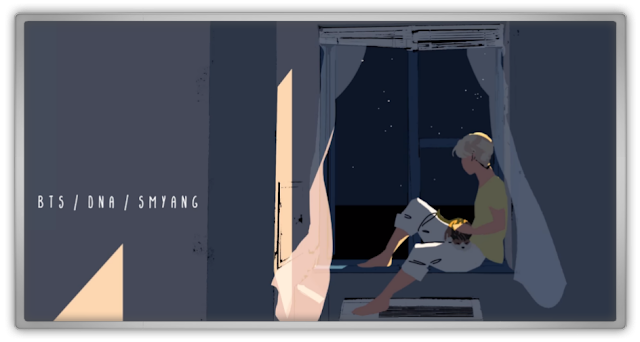 I haven't really done this on my blog, because I have put a lot of time in this challenge. Which are actually 30 small reviews on my Instagram account. I'll see you in my next.